We have a great event at the club on Friday 3rd February with Smiths drummer Mike Joyce and Man City star Paul Lake talking about Music and Football. It should be another fascinating evening in the concert hall following on from talks with Tim Burgess in July and Peter Hook in October. 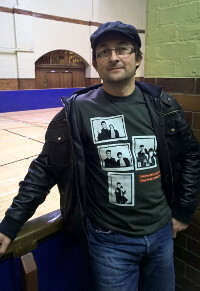 Mike is currently helping our fundraising with a T shirt we designed using his original photo of Morrissey. 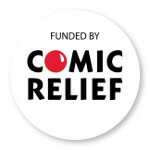 We have already sold £10,000 of the T shirts and the profits from the sales are going towards a visit to New York at Easter for young people at the club. The shirts are also available on our shop page. Culture Show last week; Shameless and The Sun this week! 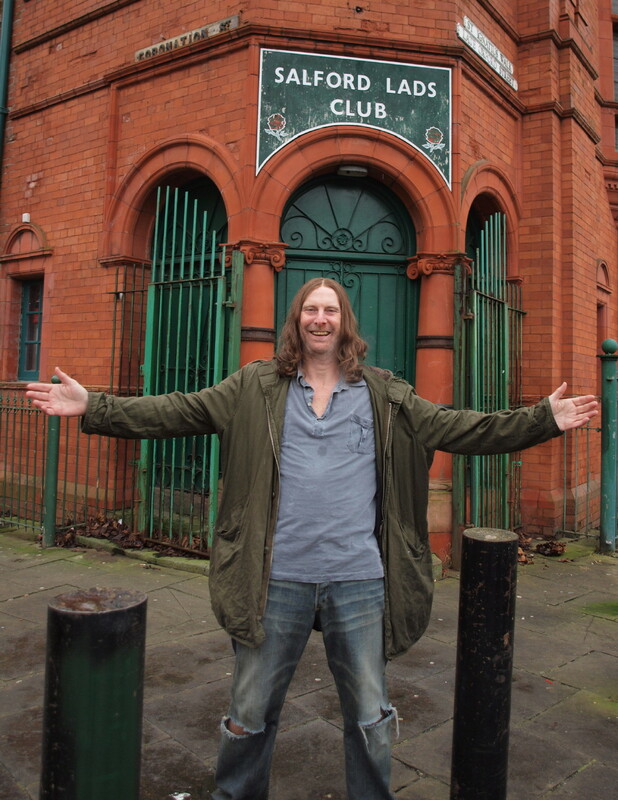 Last week Salford Lads’ Club featured prominently in a BBC2 ‘Culture Show’ special about The Smiths. Last night we featured in a scene in the final episode of Channel 5’s ‘Shameless’, with Frank Gallagher ranting outside our front door about tourists and mobile phones. Meanwhile, in today’s edition of The Sun newspaper, Stewart Whittingham’s report about Salford as a holiday destination includes a photograph of him outside the club, dressed in shorts and sandals. We were the first place that he visited of course! 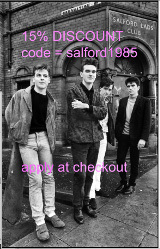 The club will be open for 3 days to welcome Morrissey and Smith fans during Morrissey’s’ homecoming gig at the Manchester Arena. We will be open from 12- 4pm on Friday 27th, Saturday 28th and Sunday 29th July. Please come along to see the Smiths Room, and our new display of 100 pictures of the clubs camping holidays from 1904 – 2012. Detail of how to find us.